Welcome to Hub Planner! Let's get you up and running. Explore all of the Hub Planner Resource Management Features.A thorough knowledge base of using Hub Planner resource management software. 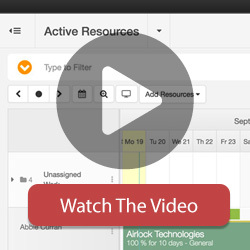 Gather insightful attributes into resource planning and scheduling features. Read all about Hub Planner extensions. Get to grips with the many settings and configurations of Hub Planner. Get insight into the tips and tricks from our experts. Got a question? Then check out this list of FAQ's we have put together.